It all started as a volunteering opportunity at the Enactus Club in Morocco. 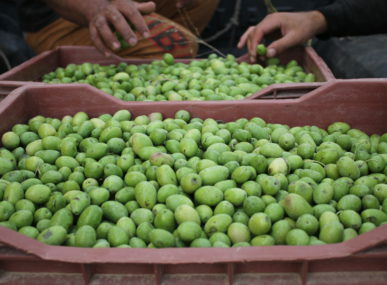 Mohammed Bendaanane and his colleagues at the time were working on social projects, one of which included quinoa. They then got into the Enactus national competition and worked on the core business idea. After graduation, they participated in another competition of young social entrepreneurs that was organized by Unilever, which led them to winning a prize and a grant. But in order to be given the money, they were told they need to establish and register a legally-liable company. 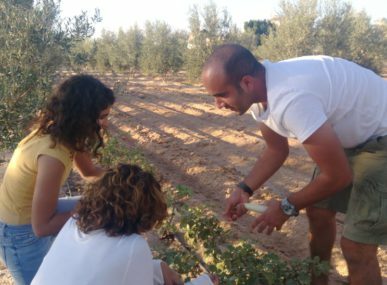 “Our team was composed of three members, one of whom is doing her research on quinoa production in Morocco so in the end, we all complement each other within our new initiative, Amendy Foods,” Bendaanane says. He later moved to the United States to receive his business school degree where he learned everything about business and entrepreneurship. “It was that turning point as we discussed the project from a business perspective, while my colleagues focused more on the technical aspect of it,” he adds. Manal Mhada, Mohamed Louay Metougue and Bendaanane started Amendy Foods in 2015 and they work mainly with small business holders in arid areas in Morocco to cultivate quinoa in their farmlands, especially those that can’t be properly used for growing other crops like wheat. Amendy Foods then buys quinoa from these farmers and uses the crop in many products. 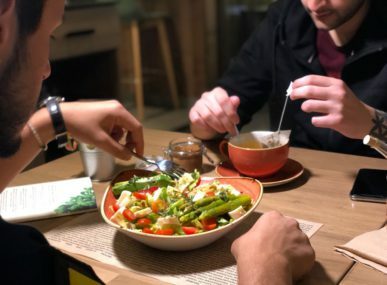 “We work with restaurants and other businesses who have vegan menus, but we also work with shops, local market, or even online through e-commerce websites,” Bendaanane notes. Amongst the Amendy Foods team, Mhada’s mother is in charge of research since the company tries to introduce quinoa in local cookery habits and usual food products that Moroccans consume in their daily life. “Our main target consumers are the health-conscious ones, but also people suffering from celiac disease or other nutritional diseases or disorders,” Bendaanane explains. Bendaanane acknowledges that Amendy Foods’ first operational year was not sustainable finance-wise, but then the following year they managed to profit off of quinoa and self-sustain. “Our B2B segment represents 90% of our total revenues, whereas the rest comes from the B2C segment,” he says.